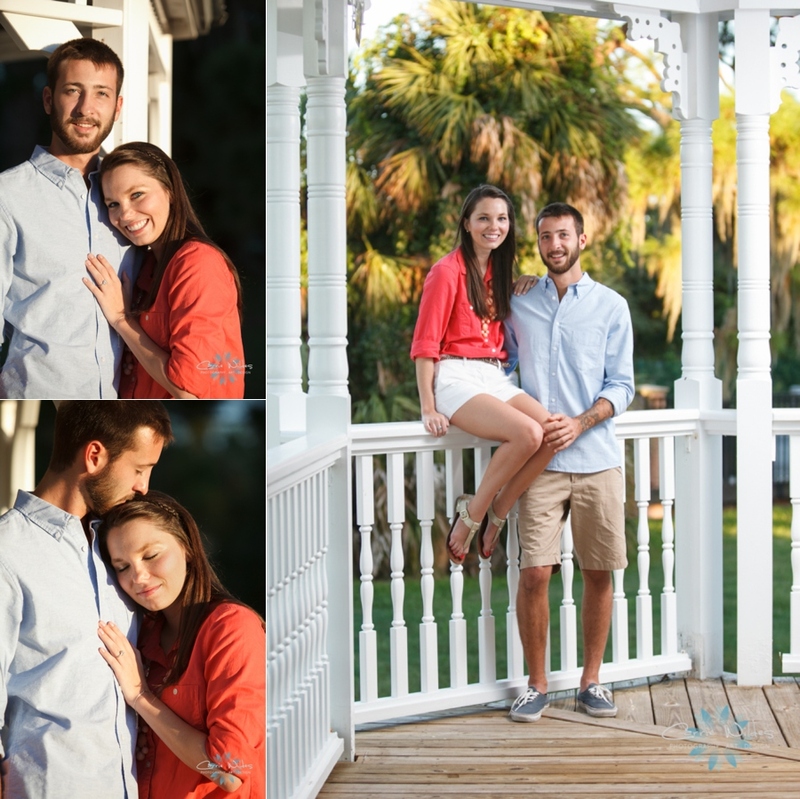 Courtney and Joe met in high school, and it wasn't till college that it developed into something more:-) Joe proposed in the Keys at the top of a lighthouse looking out over the water and they will be tying the knot on May 10th, 2014!! 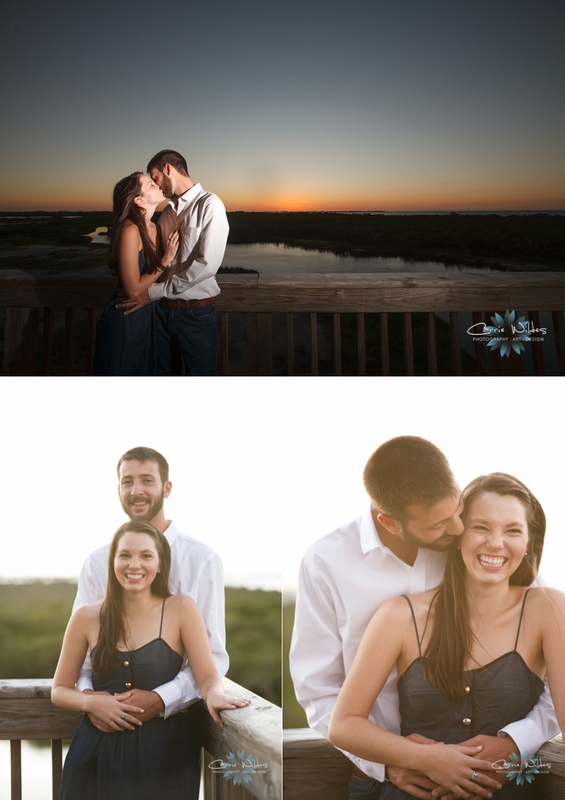 These 2 are so sweet and fun! Robinson Preserve is a beautiful scenic park with overlooks and bridges where you can watch the sunset over the bay, so pretty!!! !